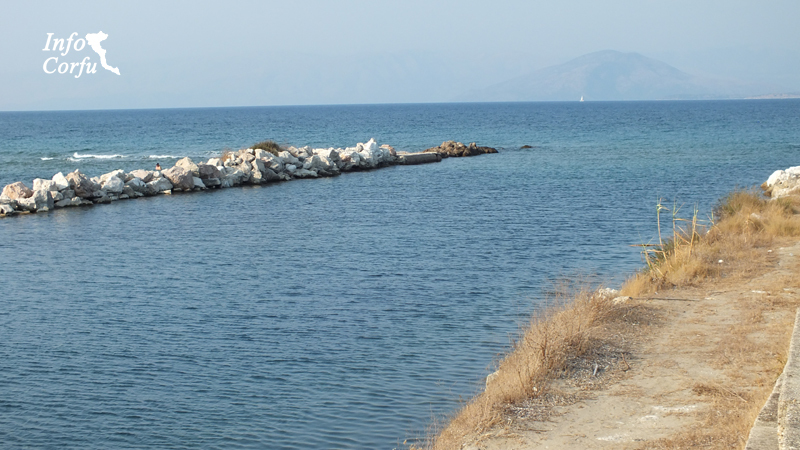 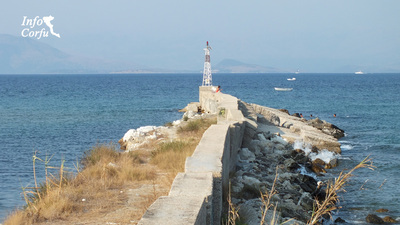 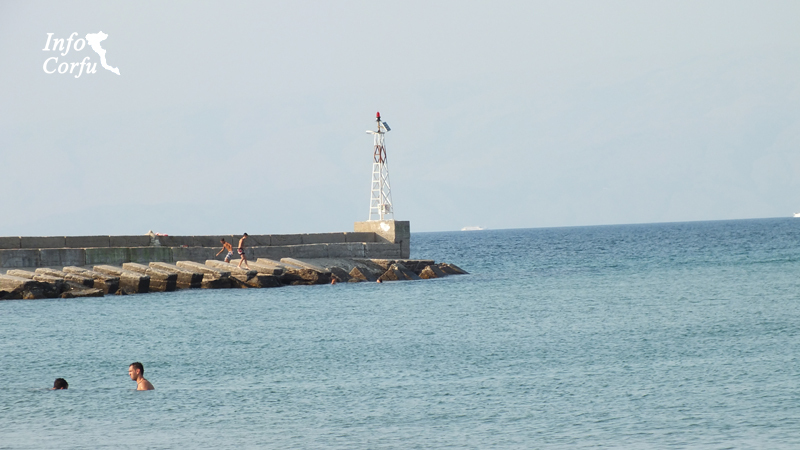 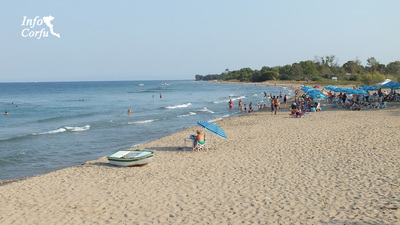 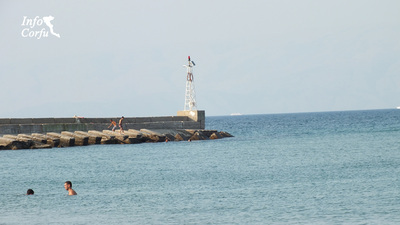 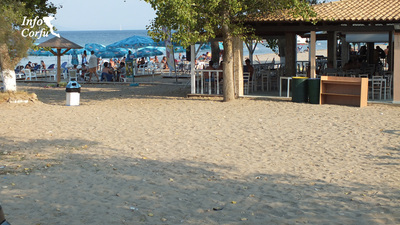 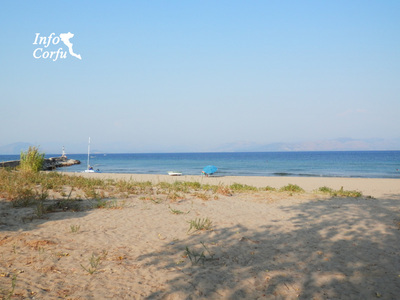 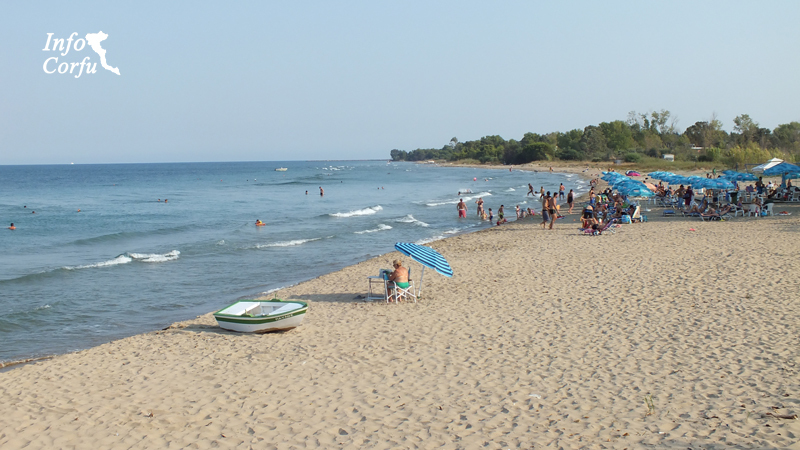 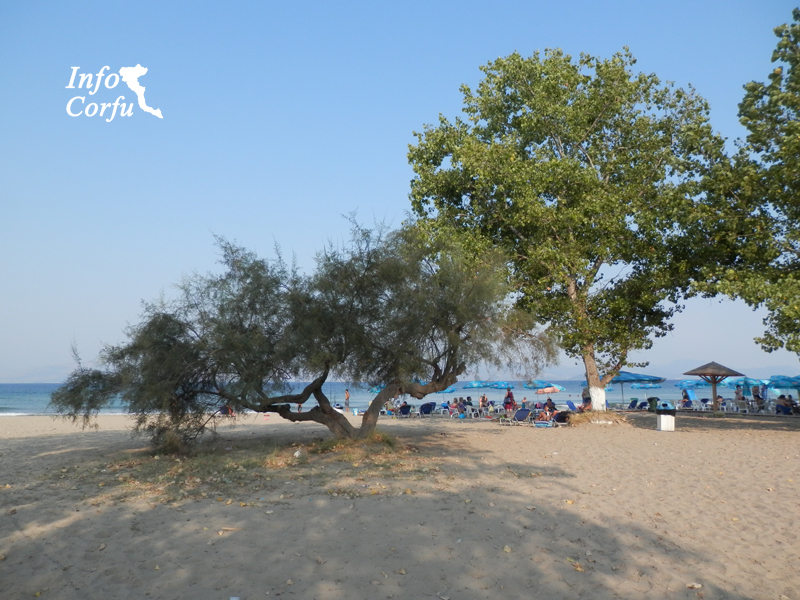 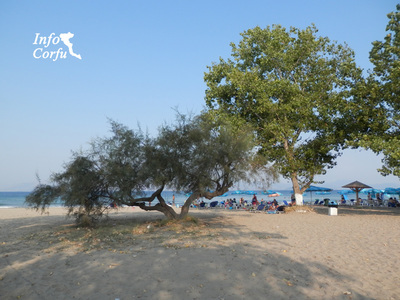 The Mpouka beach is located 50 km from Corfu town on the south coast of the island. The beach stretches about 2.5 km and has a sandy shore. 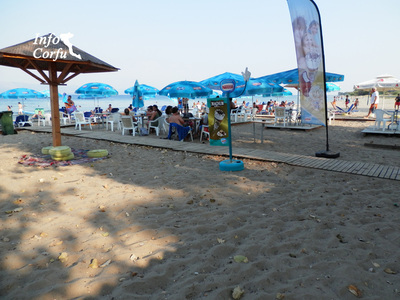 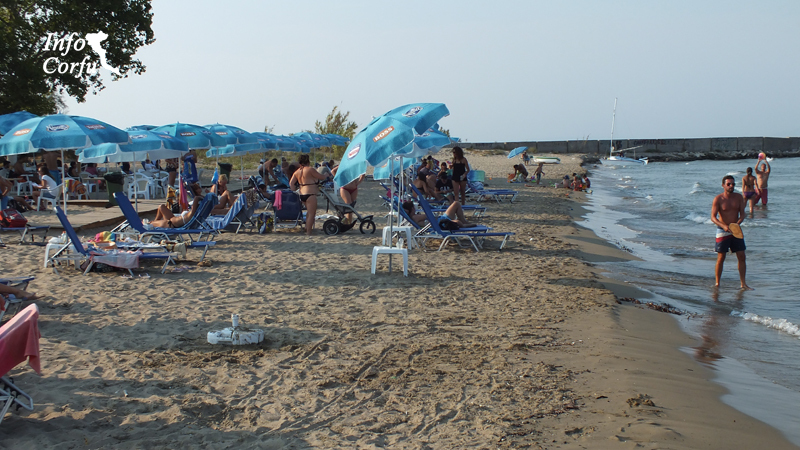 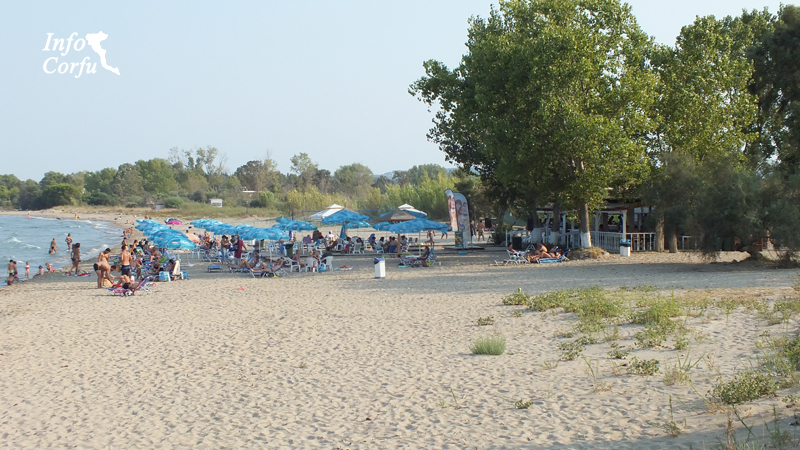 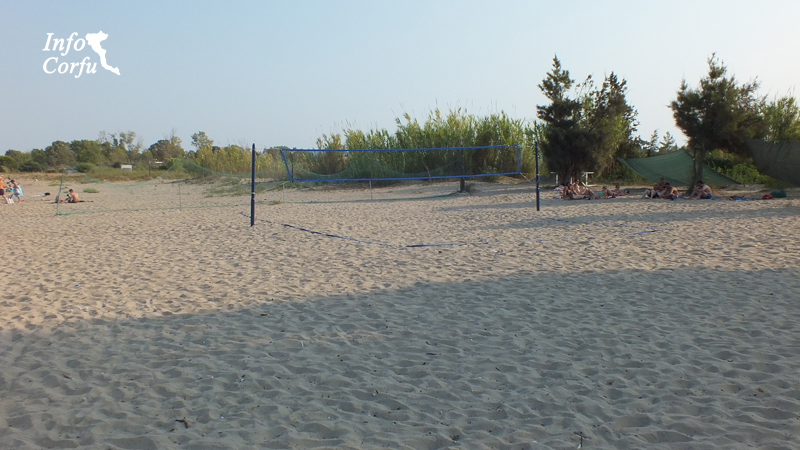 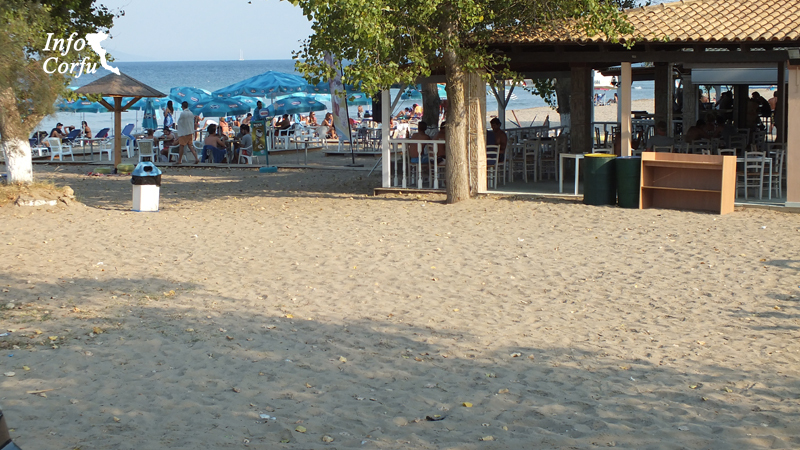 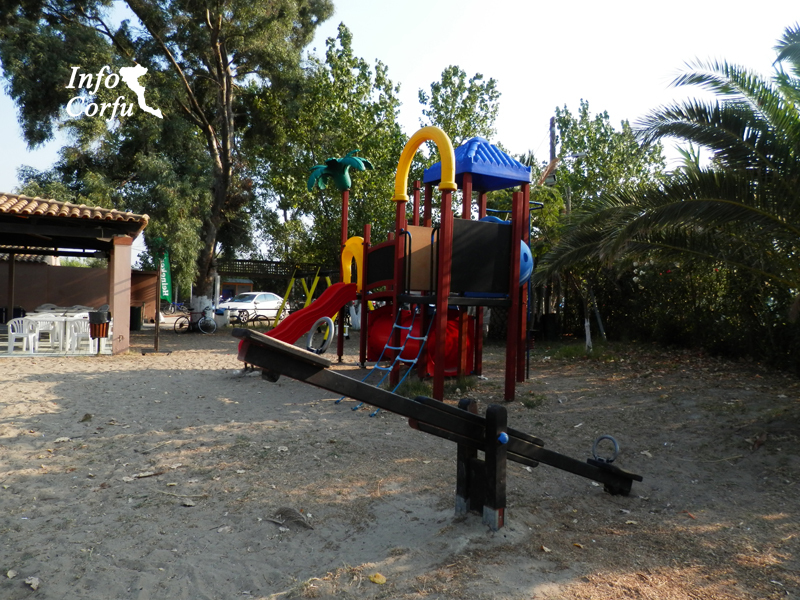 The beach Mpouka is an organized beach in Corfu and provides umbrellas and sunbeds for rent and have access to restaurant and snack bar and a playground. Access is easy and there are around area parks.